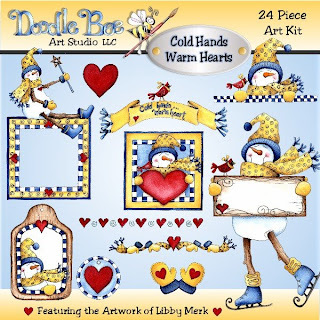 My wonderfully talented big sister is now selling her graphics at http://www.aimeeasher.com/ Aren't her snowmen just the cutest lil' guys you've ever seen...Go check out her first kit...It's for sale right now! 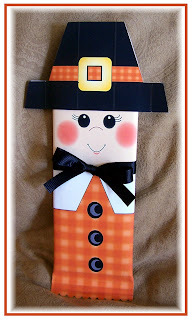 Here's an oldie but goodie...A "Pilgrim Wrapper" that I created last year...I have touched it up a bit, and add some directions for those who are new to paper crafting...It makes a cute and easy lil' Thanksgiving treat for family and friends. Have fun with it!